Natural range Amami, Okinawa, and Sakishima Islands including may small islets. Date Maybe introduced to Taramajima around 1952 and Kuroshima around 1930s. Impact Unknown. 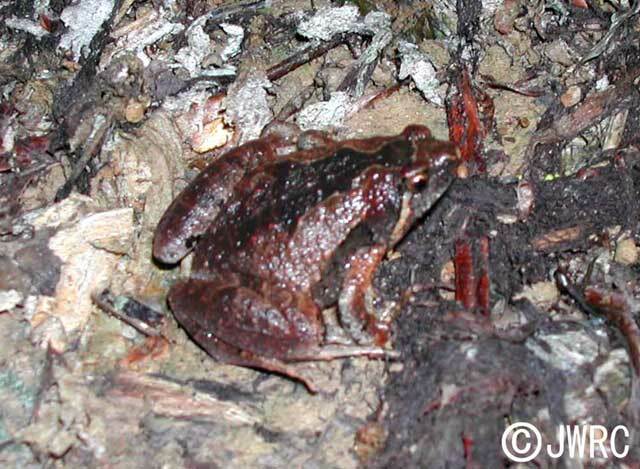 Possibly predation on potential prey animals such as ants and competition with native frogs. Affected organism: Native frogs (competition), ants (predation). Ota et al. (2004) Feral populations of amphibians and reptiles in the Ryukyu Archipelago, Japan. Global Environ Res. 8(2), 133-143.